The gothic cathedral, the most-visited historical monument in Europe, has been undergoing reservations. 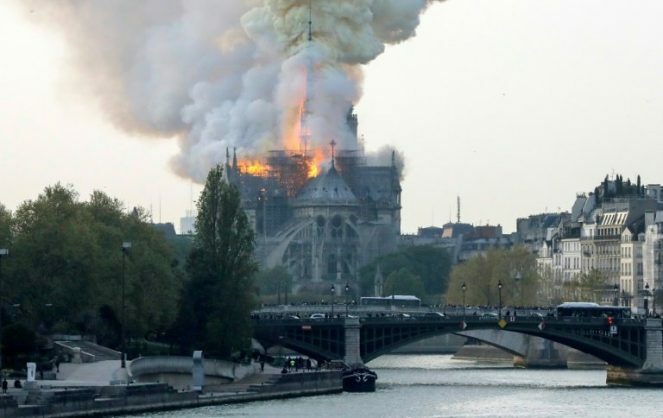 A major fire broke out at the landmark Notre Dame Cathedral in central Paris on Monday afternoon, sending flames and huge clouds of grey smoke billowing into the sky, the fire service said. Absolutely heartbreaking ???? just visited this historical treasure last summer with my mom and grandmother.